Rely on Kapsam – save time and money! We handle logistics and materials management during shutdowns and projects, or serve as your outsourcing partner. Small changes can often have a big impact. 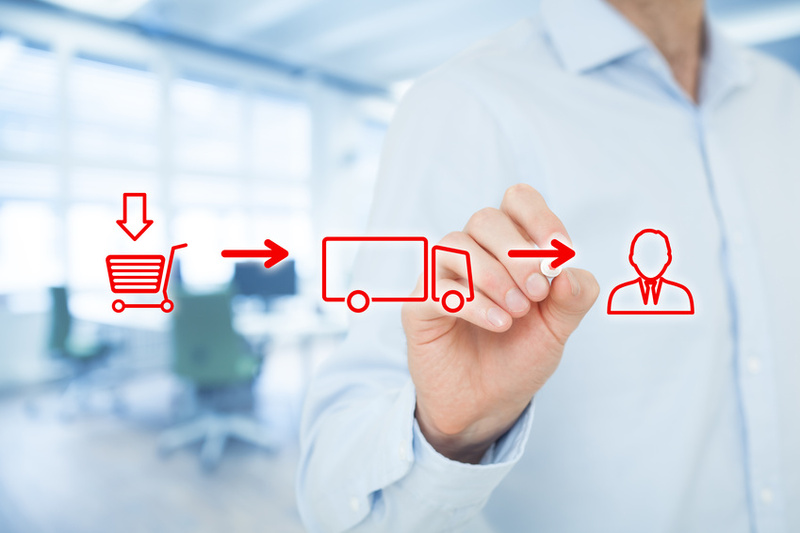 Using our specifically developed software, we reliably cover the fields of work preparation, procurement, storage, disposition and document management along the entire process chain and can therefore plan and control your materials movement efficiently.